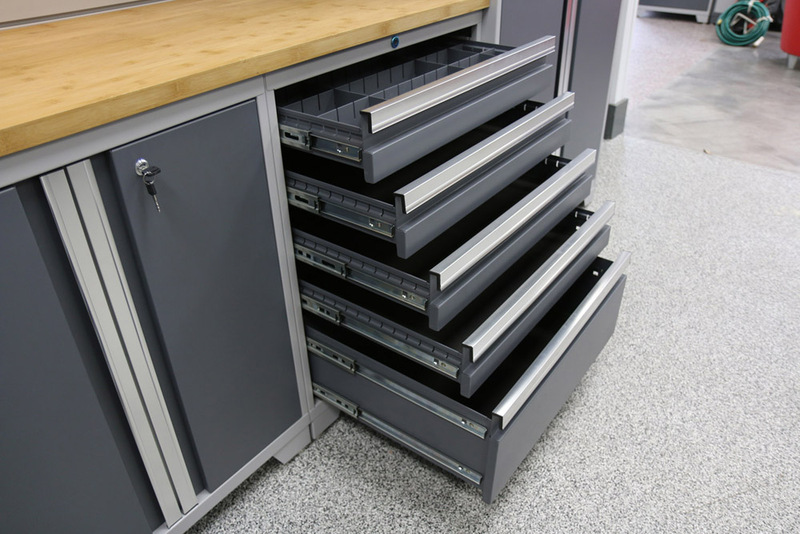 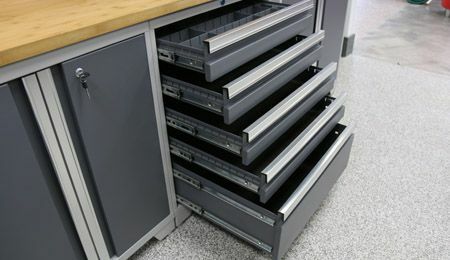 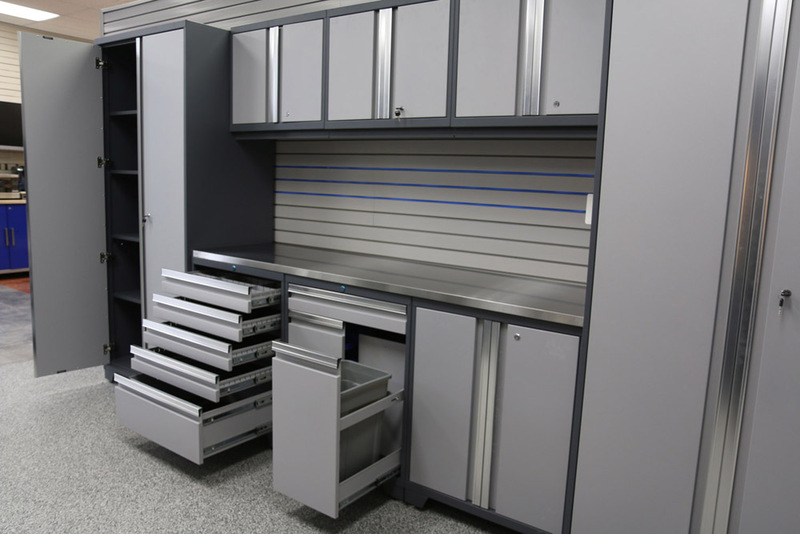 Are you looking for Garage Cabinets in Fairfax County, VA? 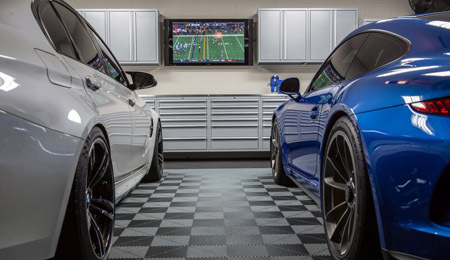 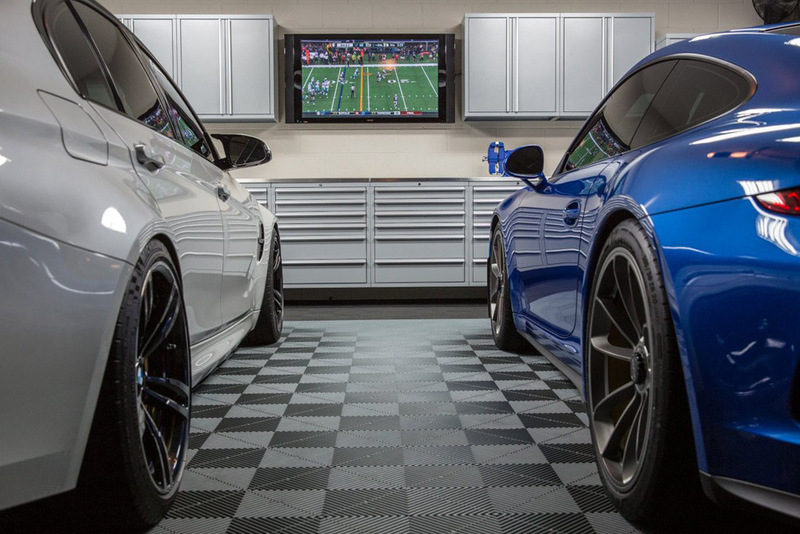 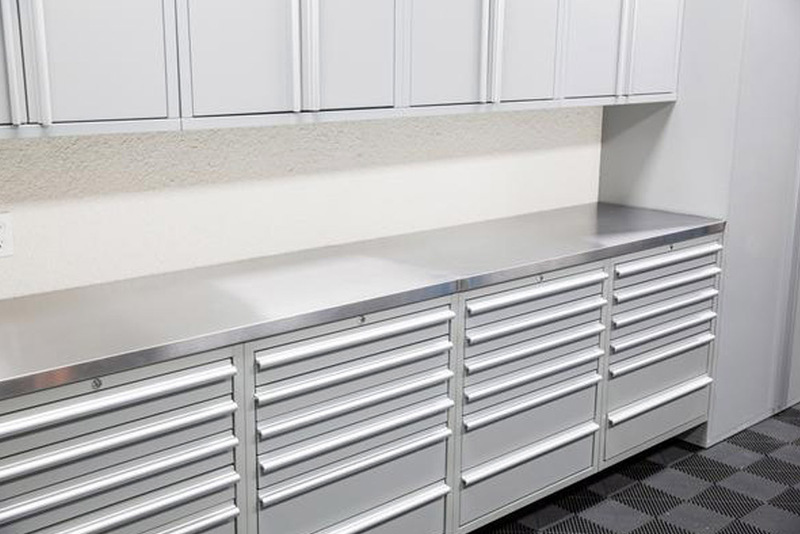 Potomac Garage Solutions has been offering a wide variety of Garage Cabinets in Fairfax County, VA for many years with professionalism, craftsmanship and great customer care. 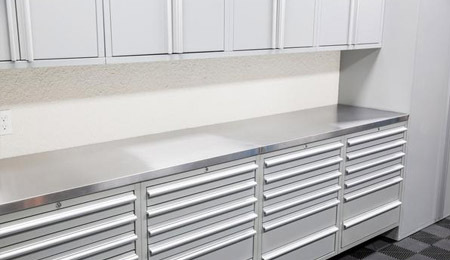 Our master garage professionals provide quality garage cabinets that are very durable and have many color options to accommodate your renovated garage project. 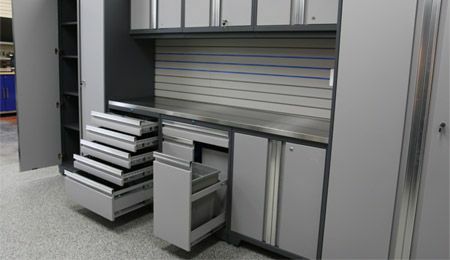 The experts at Potomac Garage Solutions work tirelessly to ensure our clients are fully satisfied with their garage cabinets that we provide.